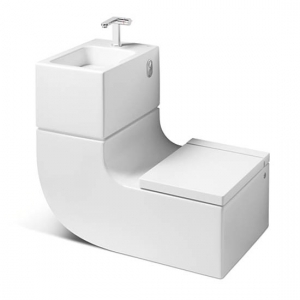 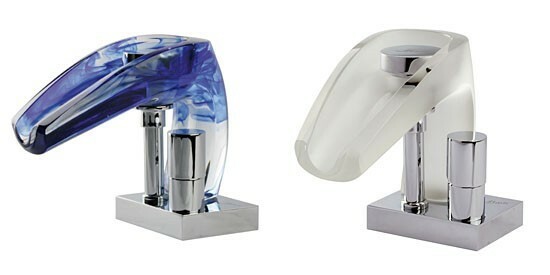 Spanish company Marti have designed this interesting faucet that can protect you from burning your hand with hot water. 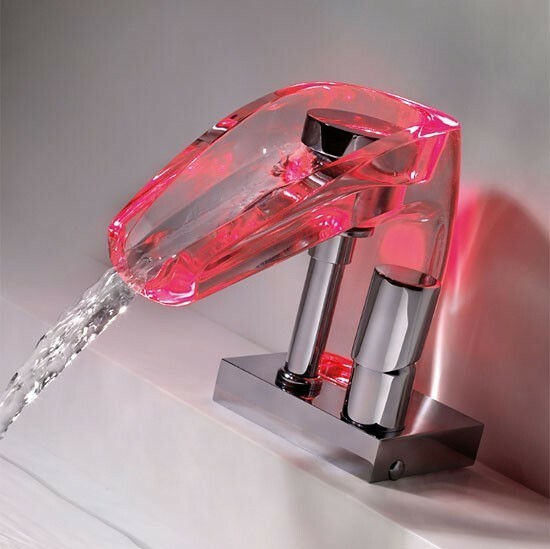 The installed LED lights in the faucet tell the temperature of the water: red is hot, violet means warm and blue – cold. 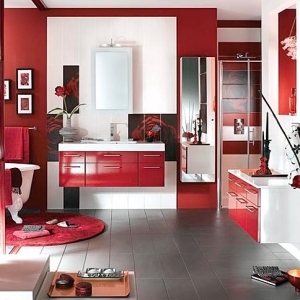 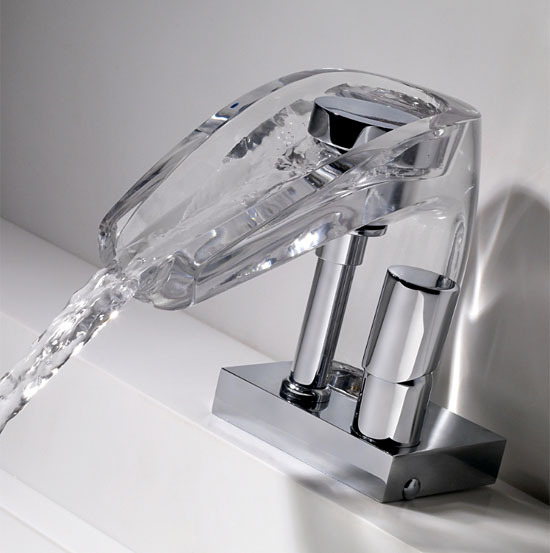 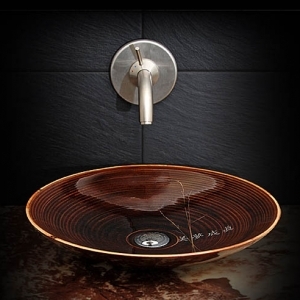 The transparent body of the faucet makes sure it suits every kind of interior.